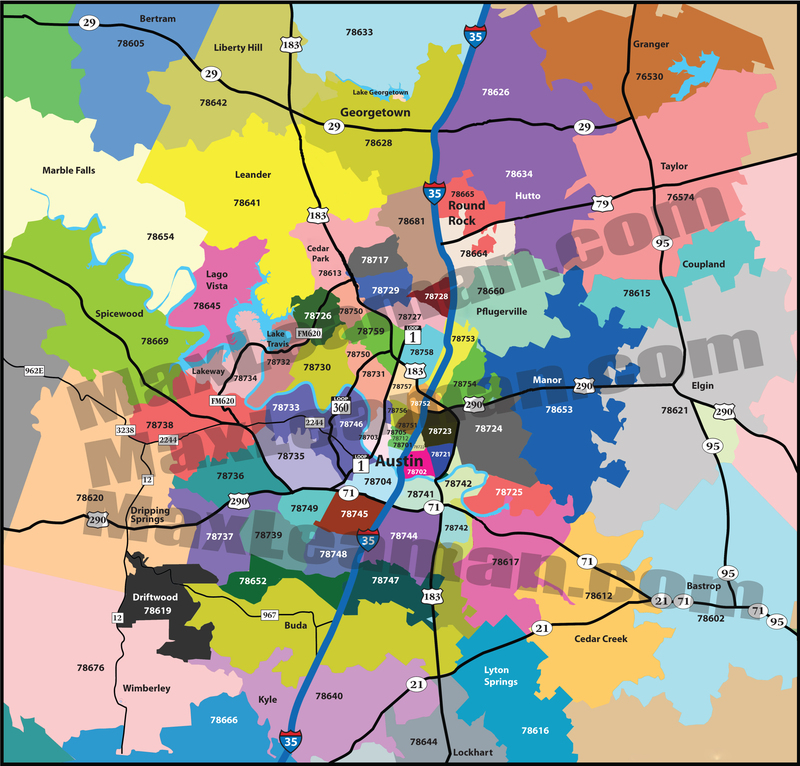 Austin is comprised of many neighborhoods. Here you can search for Austin homes by Zip Code. Central Texas Real Estate is vast and varied, narrow your search today by choosing a home in your favorite Austin Zip Code. Austin's most desirable Zip Code is 78704, the trendy "SoCo" area. Live close to Allen's boots, The Continental Club, Home Slice Pizza, Uncommon Objects, Jo's Coffee and be a part of Austin's hottest real estate spot.